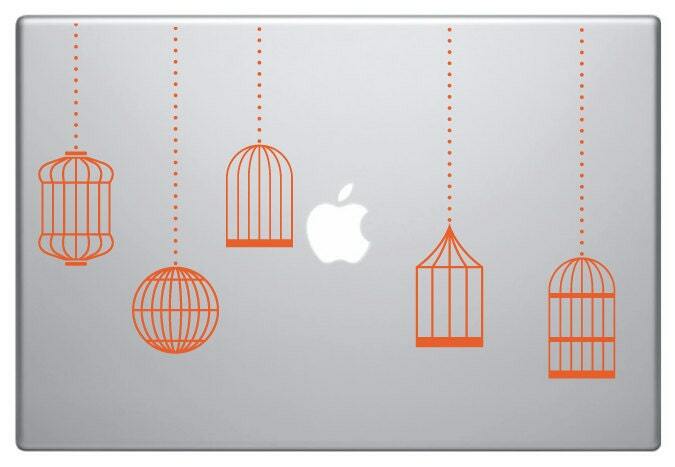 5 x hanging bird cage Macbook Decals. 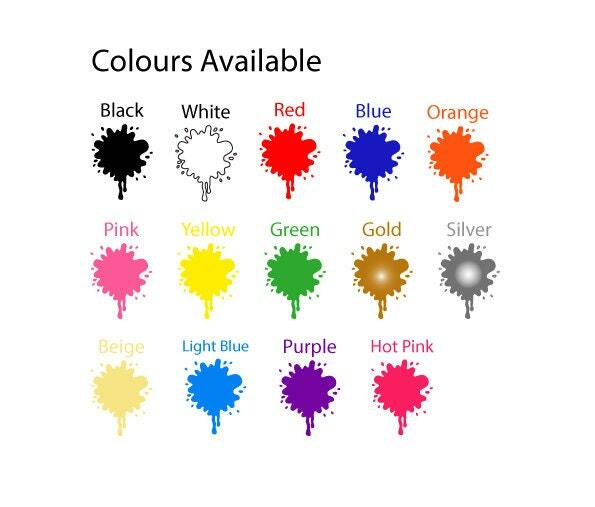 Available in 14 colour options. Can be applied to all Macbook models, and will fit most laptops and tablets etc. Can also be used on windows, cars and most other smooth surfaces. Easily removed without leaving residue. 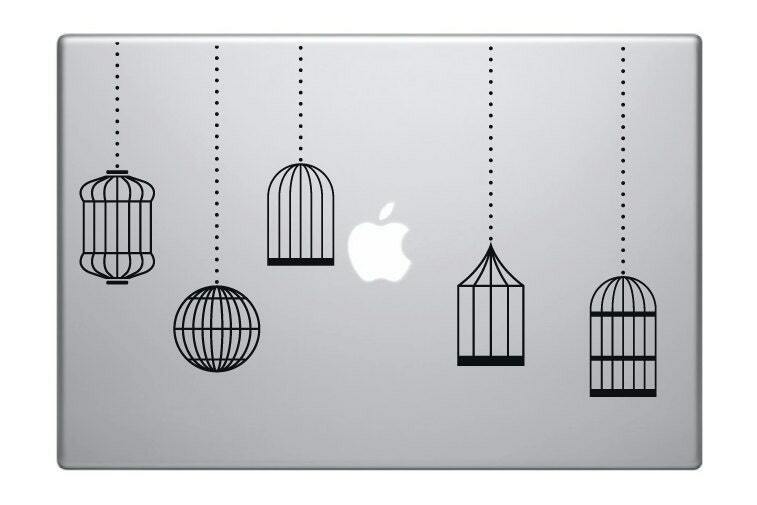 Personalise your Macbook/Macbook Pro/laptop with these amazing decals! Simply peel and stick to your laptop, giving it a unique and finishing touch. These stickers look great on your laptop, as you can postition them in which ever order or however far apart you wish. Each hanging bird cage comes seperate. Size of lightbulbs vary from 3.5cm x 17cm for the longest hanging bird cage, and 3cm x 11.5cm for the shortest. Includes 5 decals and 1 set of simple instructions. SKU- MB4. Image used is for display purposes only.